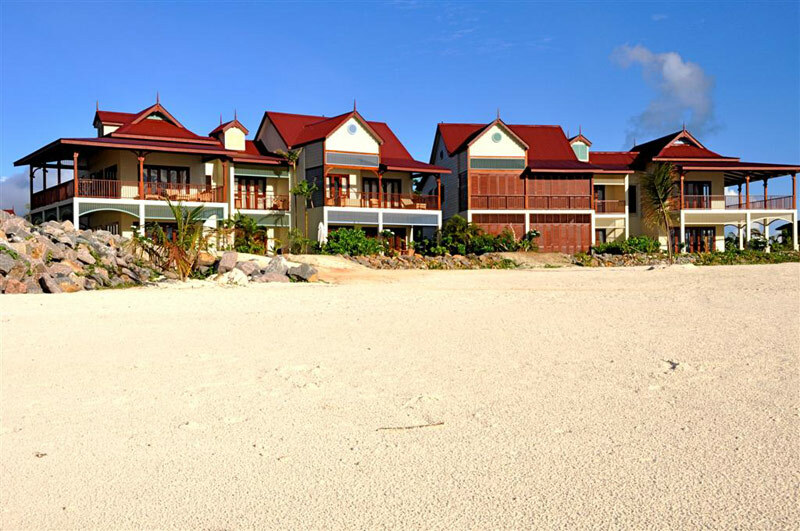 For investors who want a more exciting way to develop their real estate portfolios, luxury property in Seychelles provides an ideal setting and excellent rental prospects. By choosing to purchase Seychelles property for sale, you position yourself to make lucrative rental returns. This is because these scenic islands have some of the most exclusive and sought-after shores for those who can afford to enjoy a five-star holiday with all the trimmings. Seychelles is a timeless archipelago comprising of 116 islands, each with its own unique beauty. This, coupled with the warm and peaceful waterways that separate the various landmasses, makes it a popular destination for affluent holidaymakers who like to sail. These elite leisure-seekers tend to prefer luxurious accommodation in private resorts that can be rented for short or long-term stays. If you buy this type of real estate, you’re able to service a rewardingly prosperous market of holidaymakers. In fact, holiday property in this location is more attractive to wealthy travellers than similar accommodation on other Indian Ocean islands. This is because Seychelles has remained unspoilt by the mainstream tourist trade and isn’t overrun by the sprawling generic hotels found in so many other exotic destinations. Furthermore, the infrastructure provided by a number of pristine and exclusive estates, like Eden Island, offers visitors a remote destination that also has the amenities and comfort that they’re accustomed to. Complete privacy – Many celebrities and social figures value their solitude, especially when they’re on holiday. By offering this rental clientele a spectacular home in a secluded and picturesque location, you place your property in a very rewarding niche market. Of further value to your investment would be access to private beaches. Reserved boat bays – Another consideration is that many of the unique marina estate properties on this archipelago are equipped with mooring facilities nearby. This is particularly useful when you’re aiming at the high-end holidaymaker who likes to sail. They’ll value the convenience of being able to access their yachts or catamarans easily when they want to explore the channels and beaches of the various islands. Stable connectivity – One of the interesting new additions to the nation of Seychelles is the submarine fibre optics cable that runs between Mahé and the east coast of Africa. This installation allows for constant, high-speed Internet access, which is invaluable for many prosperous tourists and business executives when they’re abroad. By offering a home that is far removed but also well connected, you enjoy a value-rich commodity that you can rent out at your discretion. Idyllic weather – Your elegant property has a further advantage to the well-to-do holidaymaker. It’s ideally located in the warm Indian Ocean but is situated outside of the cyclone belt which results in balmy weather all year round. This means your upscale guests have the freedom of not being bound by seasons, and can experience the island splendour whenever they prefer. When you buy Seychelles property for sale and use it wisely, you’re able to enjoy a substantial amount of rental profits. By aiming high, you’re sure to find the right people to make the most of your investment.